President Donald Trump says he could close the southern border in the coming days as Customs and Border Patrol (CBP) officials saying they were on pace to apprehend more than 100,000 immigrants at the border in March. 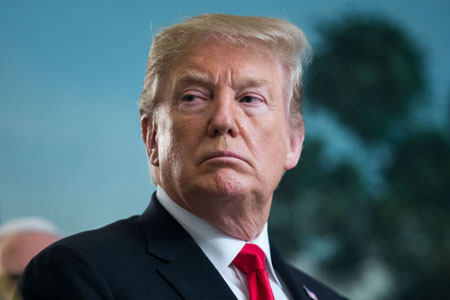 On March 30, Trump announced he was cutting foreign aid to El Salvador, Guatemala and Honduras – known as the Northern Triangle – the three Central American nations from which most of the immigrants in the so-called “caravans” originate. The State Department said it is following through on Trump’s order. Trump said he would shut down the border if Mexico does not do more to stop the immigrant caravans.